Cruises can be both, a dream or a nightmare. Some people yearn for getting on a ship and sailing through exotic destinations, some other are equally anxious, but also a little scared. No matter which one of those you are, we have here the cruise travel insurance you need! 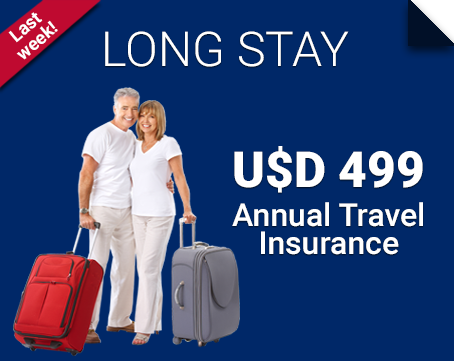 Travel insurance plans aren’t only meant for airplane trips, if you’re spending your vacations on a wonderful cruise that takes you through the Caribbean islands or around the Mediterranean Sea, you can still count with the policies we offer at TheTravelInsurers.com. Here we have protection plans for everybody and everything. Whether if your cruise is economic" or "all inclusive", in both cases we have the policy plan for you! All you have to do to acquire your world cruise travel insurance is: quote, compare and buy using the tools we've set at your disposal on our web page. Financial default by a travel provider. Emergency evacuation ship to shore. Onboard and onshore medical assistance. 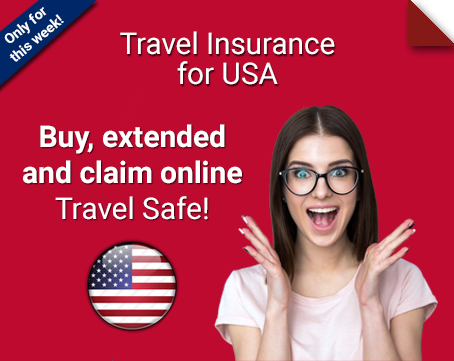 How can I choose the perfect insurance for my trip? Among the tools you can use at TheTravelInsurers.com there’s an online comparator. 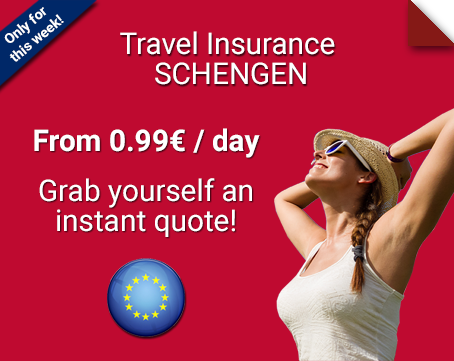 Use it to make easier the selection of your perfect cruise travel insurance. First, quote your own plan, using the form placed above. Once you’ve clicked on the “Quote Now” button, a list with different policies will appear in front of you. Select the ones you like and analyze them -simultaneously- with our online comparison tool. This will help you see the full coverage and the scopes of the plans selected. At last, buy online the one you think it’s perfect for you. 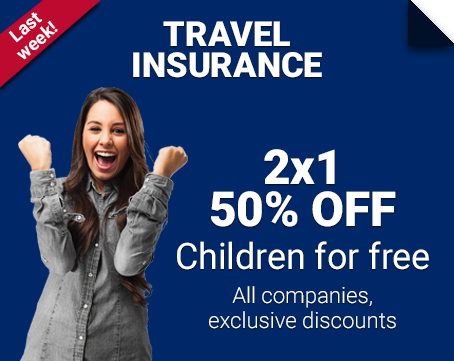 With TheTravelInsurers.com you’ll be protected everywhere and anytime, just quote, compare and buy with us your ideal cruise travel insurance and at the best price on the market!